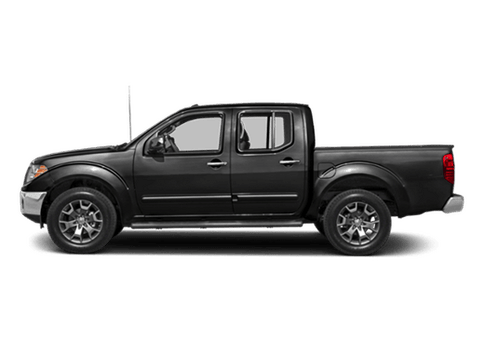 If you're on the market for a new midsize pickup, then you might want to have the 2018 Nissan Frontier on your list. 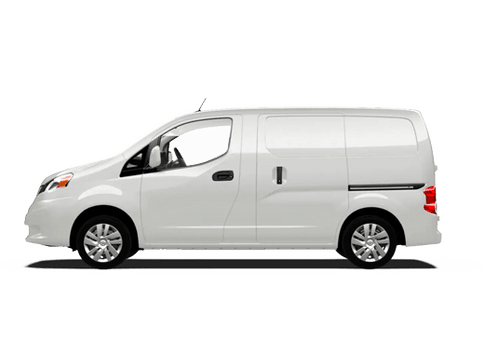 Not only is it the most affordable pickup in American, but the 2018 Nissan Frontier model has a whole list of great standard features, offering more value for every dollar. 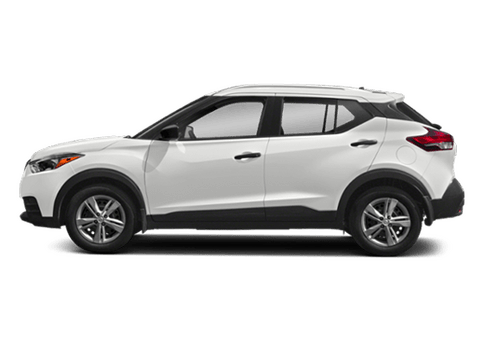 However, how does this model compare to its predecessor? What exactly has changed? 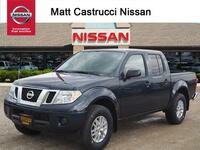 Well, we at Matt Castrucci Nissan are happy to answer that question, being experts on all things Nissan. 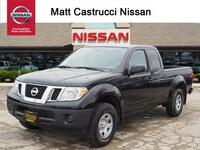 Look at the table below to see how these two great Nissan truck models compare when stacked side by side! 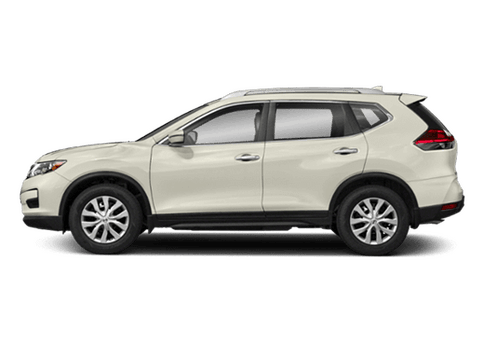 AS you can see from the table above, the 2018 Nissan Frontier has many more available features and trim levels than the 2017 Nissan frontier. 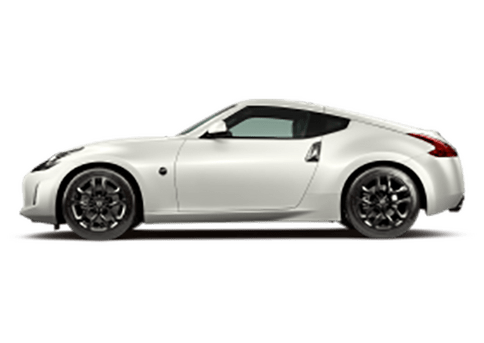 This includes an available Midnight Edition, which comes with a list of premium features like a black gloss grille, black alloy wheels, step rails, and signature Midnight Edition floor mats. The new Nissan Frontier also has a rearview camera, which comes as a standard feature rather than an available one, which is what the 2017 Nissan Frontier has. Both models share the same strong engines, offering a variety of performance options. 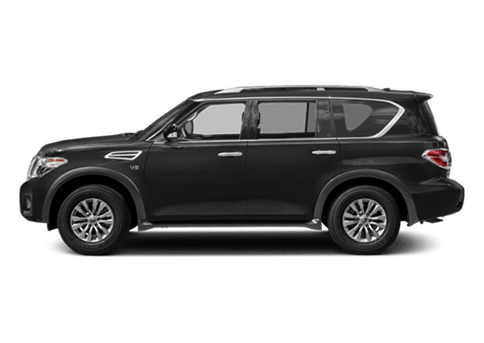 Additionally, the 2018 Nissan Frontier also has many excellent technology and interior comfort features, including a leather-wrapped steering wheel, which gives excellent grip and feel, as well as an available Bluetooth® technology. This means that you can have hands-free access to your phone's many excellent infotainment and entertainment features! 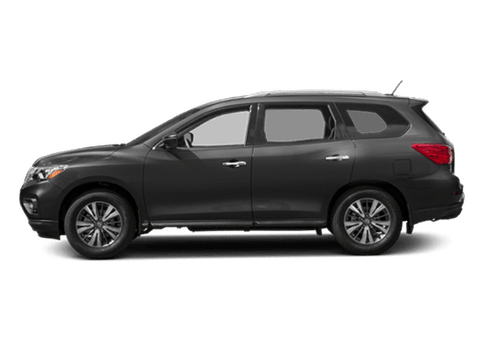 So, if you're looking for a great midsized pickup truck with a ton to offer at a great value, look no further than the 2018 Nissan Frontier. 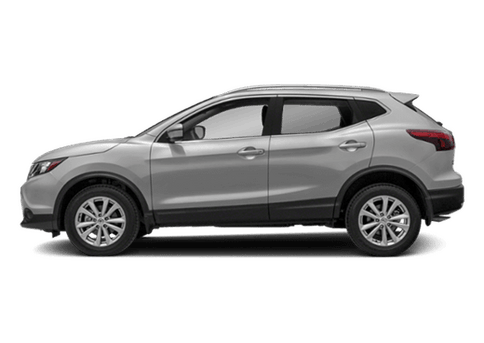 With two strong engines, a wealth of excellent interior technology and comfort features, and several great trim levels, you won't be disappointed. 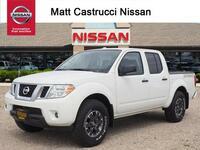 For more information on this great vehicle, or to take it for a test drive, contact me at Matt Castrucci Nissan today!